A non-toxic, non-irritating synthetic oligopeptide – the only product on the market to contain this proprietary Lumixyl peptide. 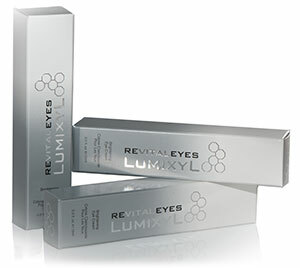 An eye cream targeted to tend to pigmentation around the eye area. This cream has been designed as a skin care & sun damage prevention for the delicate skin around your eyes.